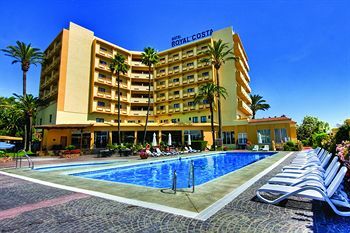 The Royal Costa hotel is housed in a modern, five-storey building, located in a quiet residential area just 600 metres from the beach, three kilometres from the town centre and ten kilometres from the lively resort of Malaga. 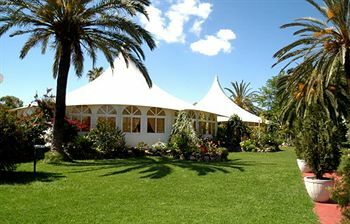 After a buffet breakfast, guests can soak up the sun out on the hotel's sun deck and, if it gets too hot, take a stroll in the shade of the lush gardens surrounding the hotel or enjoy a cool drink at the pool bar. 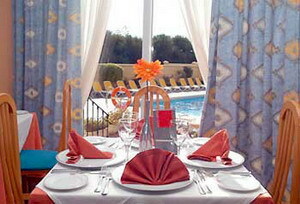 Those wanting to swim can take a refreshing dip in the outdoor pool, and a paddling pool is provided for children. 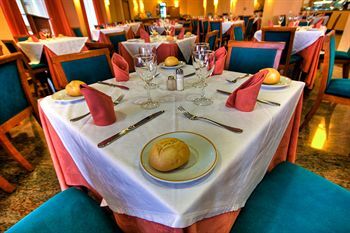 Lunch and dinner are served buffet-style at the hotel's restaurant, which offers a wide selection of Mediterranean and international fish, meat and vegetarian dishes. 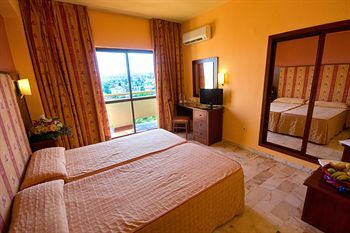 The hotel houses a television lounge and bar, and a varied entertainment programme is on offer for both children and adults. 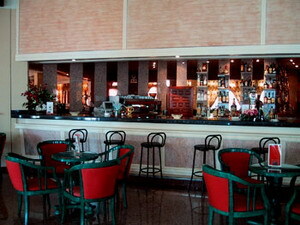 Staff at the 24-hour front desk are on hand to provide assistance and advise on local sights and attractions. 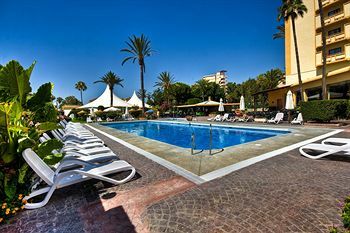 The centre of Torremolinos and a large water park are both within three kilometres of the hotel. 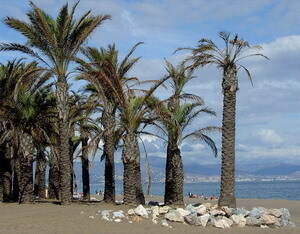 The Selwo Marina and the town of Torrequebrada are seven kilometres away. 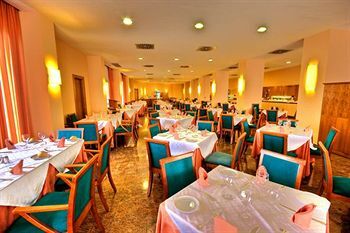 The centre of Malaga, and the Picasso Museum can both be found within ten kilometres. 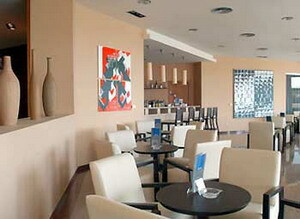 Málaga Airport is 10 kilometres away, with an approximate driving time of 15 minutes. 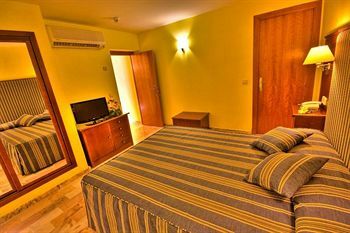 The 165 air-conditioned guestrooms are simply decorated in earth tones and feature furnished balconies with views of either the sea or the swimming pool. 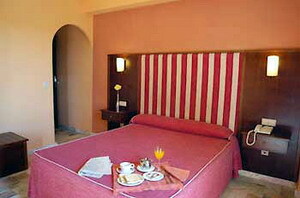 All rooms have private bathrooms, satellite television and telephones.